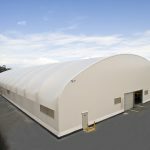 We are very excited to announce that Fabritecture has picked up 4 international awards at the 2017 IFAI Expo in New Orleans, North America: 3 Awards of Excellence and 1 Outstanding Achievement Award across the Air Structures and Tensile Structures (less than 600 sqm) categories. 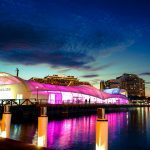 Our team exhibits enthusiasm and dedication, committed to the values of our organisation, and continually produce high quality service and results. 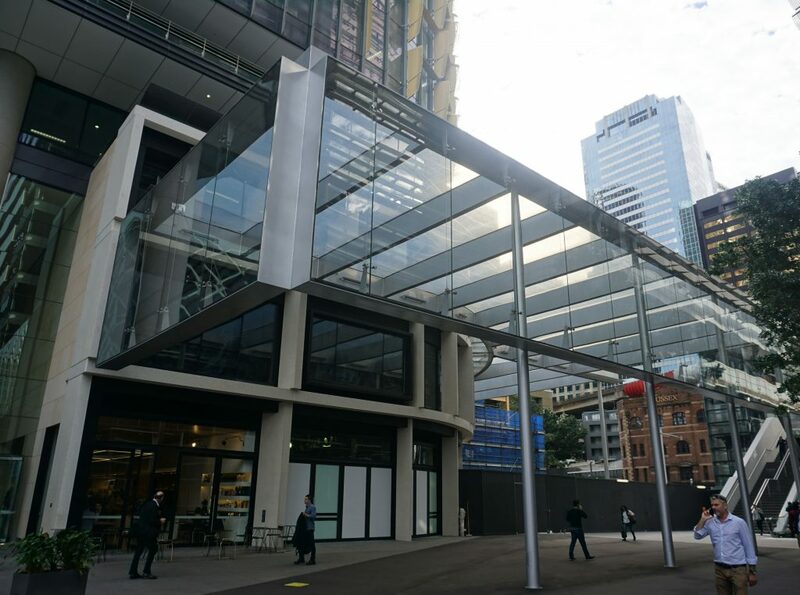 The Barangaroo South ETFE Loggia was contracted as part of the construction of the 3 new Lend Lease office towers in Barangaroo, Sydney. 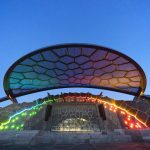 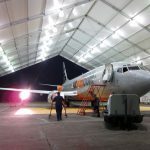 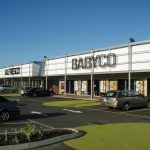 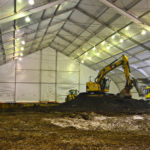 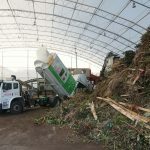 The project included supply, fabrication and installation of 83 tonnes of steel (client designed) and design & installation of 18 triple-layer ETFE cushions with printed frit patterning. 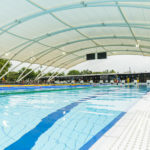 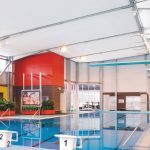 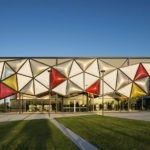 The $109 million redevelopment of the Cockburn Aquatic & Recreation Centre in Perth included the installation of 10 custom ETFE skylights inlaid into a sloping roof. 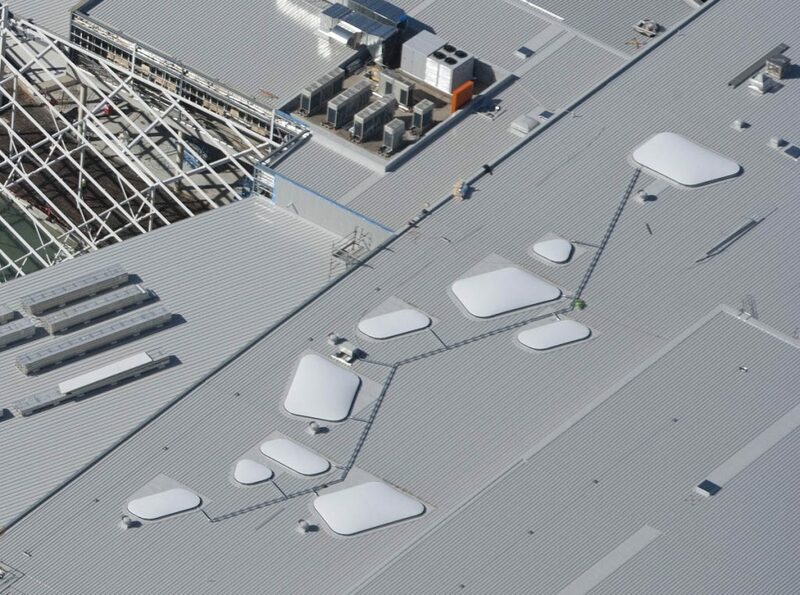 The roof alternates 3 skylight cushion designs – both double and triple-layer cushions – using white ETFE membrane. 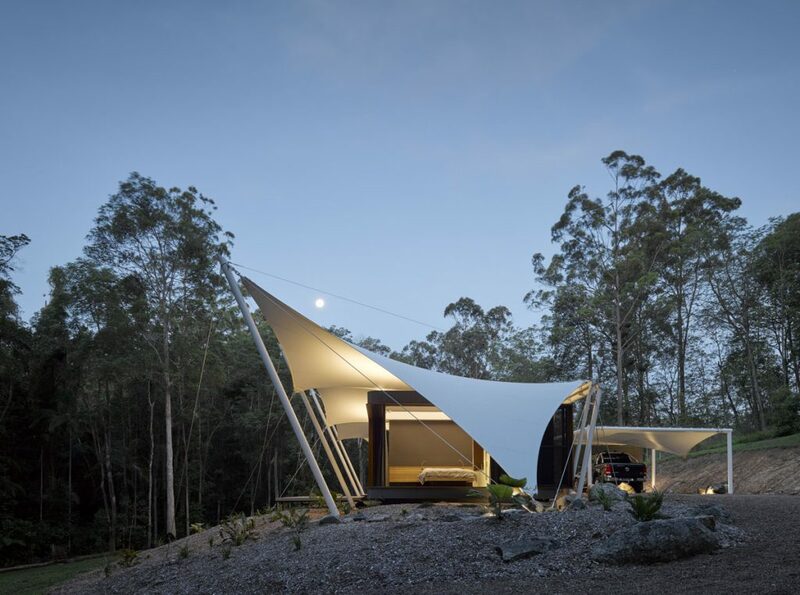 The Verrierdale Tent House project has become a uniquely iconic residential project, designed by Queensland architectural firm Sparks Architects. 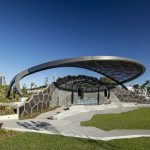 The custom canopy structure sits over the house deep within forested Sunshine Coast, Queensland. 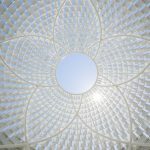 The project included the design, engineering and installation of the exterior architectural fabric structure over the house, utilising Ferrari TX30 fabric. 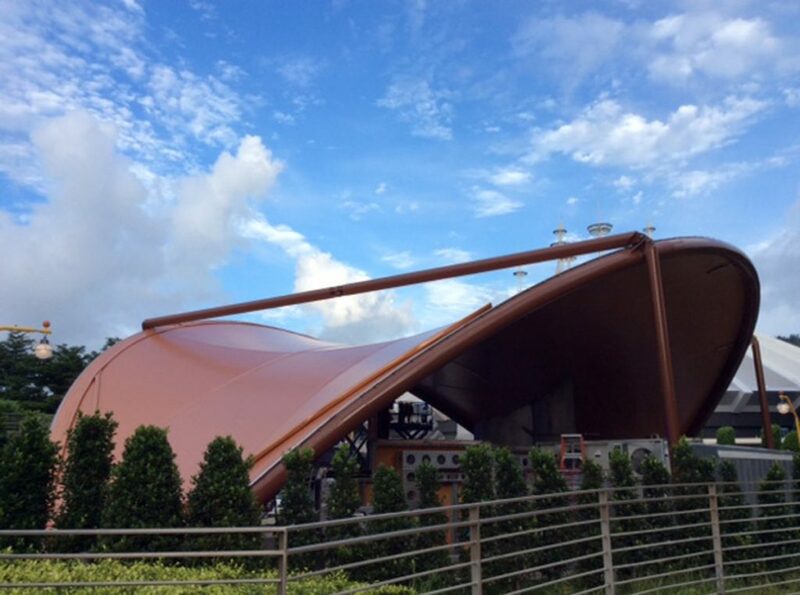 This custom saddle-span structure was designed and constructed by Fabritecture as a feature shade solution to an entertainment venue within a Hong Kong Theme Park. 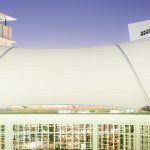 Metallic bronze fabric and a matching paint system were chosen for the project to give a futuristic finish to the structure. 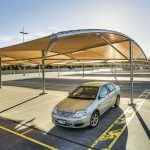 The canopy is a functional solution for theatrical performances, interactive shows and memorabilia displays. 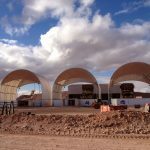 We sincerely thank everyone who contributes to our projects to consistently achieve such outstanding results and excellence in our field of expertise.